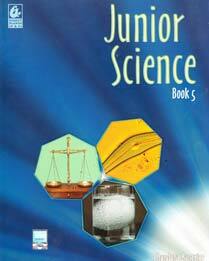 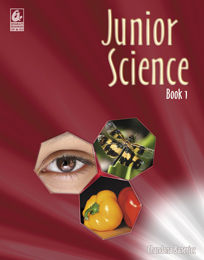 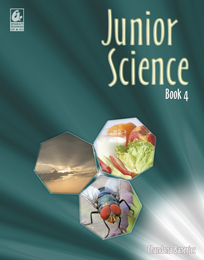 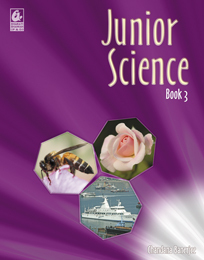 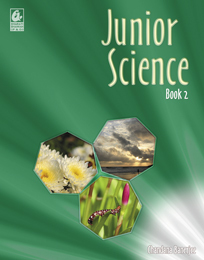 Junior Science, for primary school, is designed to arouse the learner's interest in science. 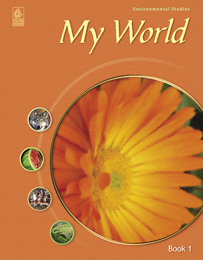 The text is supported by large photographs and drawings, explanations on how everyday things work, and graded exercises. 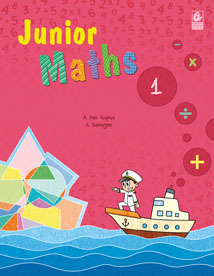 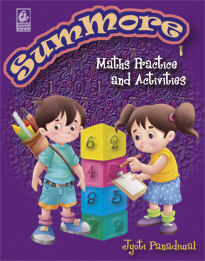 It has stories, poems and fun activities to make learning enjoyable.